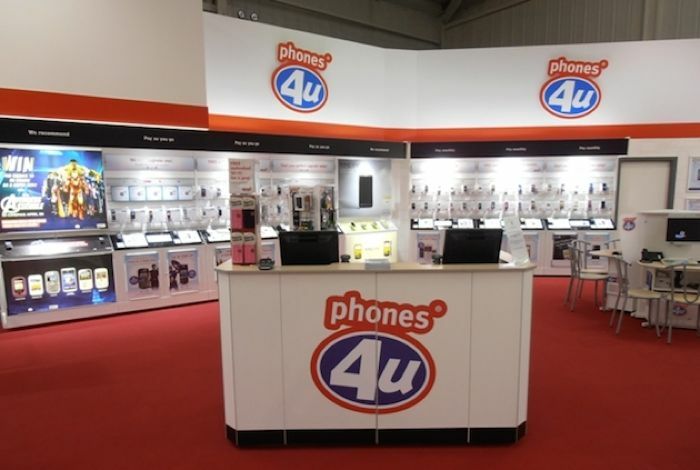 Earlier this month, Phones 4U, a popular retailer in the UK, went into administration after carriers decided not to renew their contract. The decision also affected over 5,000 jobs, out which 800 were taken by Dixons Carphone. Recently, it was also announced that Vodafone will buy 140 Phones 4U stores in the UK, saving almost 887 jobs. The stores will be re-branded to Vodafone stores in the coming weeks, but the deal is awaiting court approval. The company’s administrator approached Vodafone, who agreed to take on 140 stores of the retailer. There’s no word which stores were purchased, but more information will be revealed as soon as the deal closes in. Further to the recent announcement to transfer more than 800 staff to Dixons Carphone, the P4U administrators can confirm that a deal has been agreed with Vodafone UK (the terms of which are confidential) which will see the mobile network firm take on 140 of the Phones 4u stores together with preservation of 887 jobs for store employees across the UK. It was also revealed that 628 employees at Phones4u’s head office in Newcastle-under-Lyme and telesales staff in Staffordshire were made redundant as well to reduce the company’s expenses. It’s really sad to see a profitable company going out of business. The company, which was founded in 1980s, had a profitable year in the past, but it seems every good thing must come to an end.